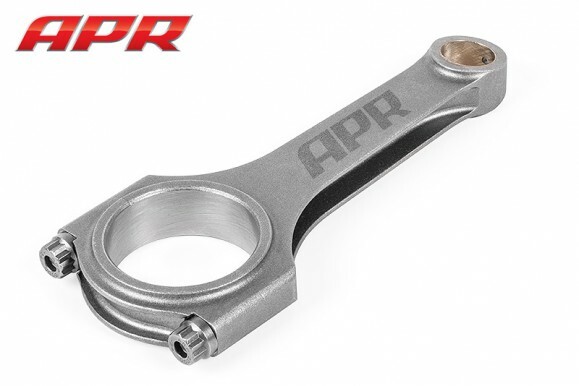 APR is pleased to present Light-Weight, High-Strength Forged Connecting Rods for the EA888 2.0 TSI engine! 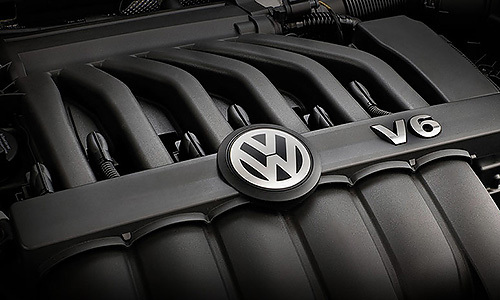 APR Presents the 3.6L FSI VR6 MED9 ECU Upgrade! APR is pleased to present the ultimate MED9 ECU Upgrade for the 3.6L FSI VR6 engine! You are currently browsing the APR_UK_news blog archives for August, 2013.